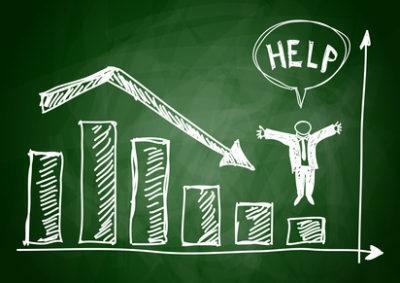 Oregon bankruptcy filers with bottom of the barrel credit scores might find that the quickest and easiest way to increase their credit scores in the wake of a bankruptcy filing is to become an authorized user on a family member’s credit card. As an authorized user, you get the benefits of someone else’s credit but with no legal requirement to pay the actual bills. What’s better than that? As an authorized user, the credit card’s history will be reported on your report as long as you are related to the account holder. 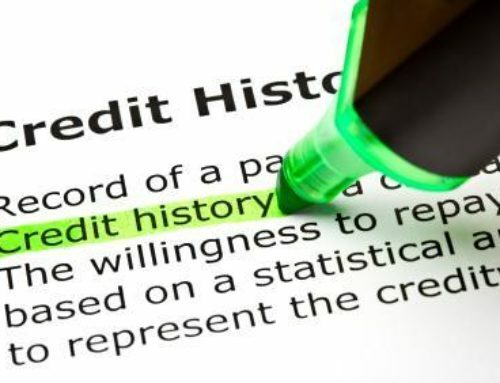 By allowing you to borrow your family member’s clean credit history, your credit score will ramp up quickly after your bankruptcy filing. 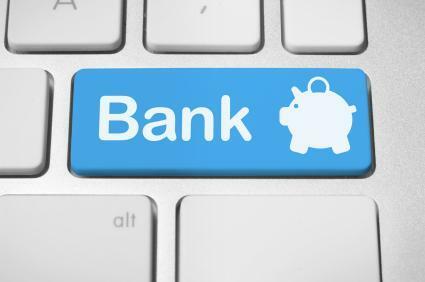 Keep in mind that the account holder must be related to the bankruptcy filer for the bankruptcy filer’s bad credit scores to benefit from this strategy. Try to select a family member with the same last name and address. 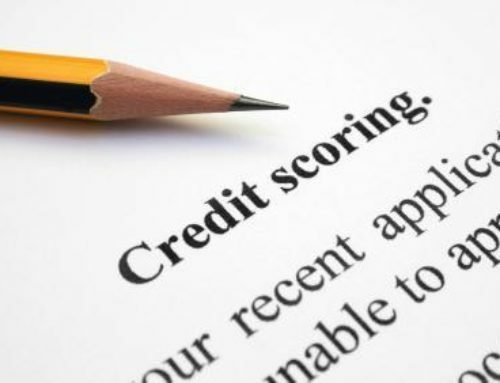 The credit-scoring bureaus might otherwise not take into account your status as an authorized user and your credit score might not improve. The key here is to call the credit card company and make sure that they are reporting your status as an authorized user. 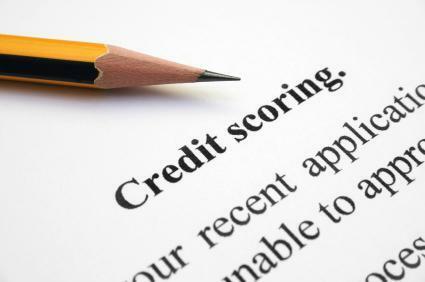 You can also check your credit report to see if the account is appearing. 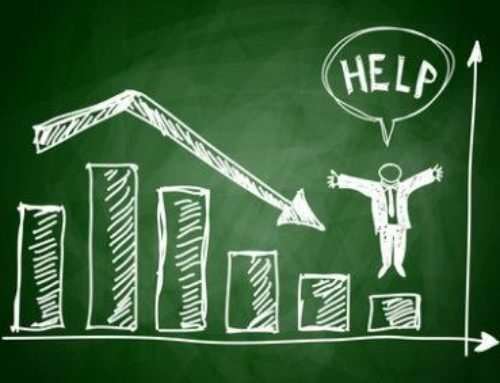 Increasing your credit score after bankruptcy is not something our law firm specializes in. 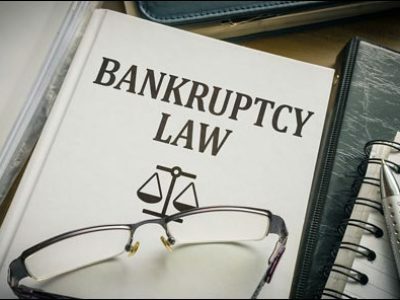 We are, however, probably the only bankruptcy law firm in either Oregon or Washington that pays a company to help you do exactly that. 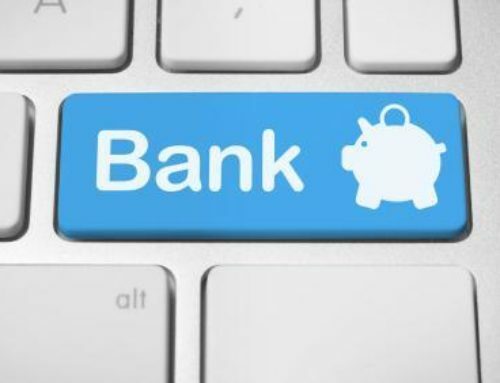 We feel that the idea is not to merely help you eliminate your debts, but to help you return to the financial mainstream of life. 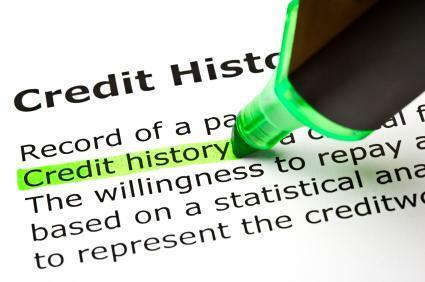 These lessons and materials for rebuilding your credit are offered at no additional charge. If fact, we will offer these services to you for free even if you do not file bankruptcy with our firm. Let us know if we can help.